Welcome the year of Goat, 8th animal signs in Chinese Zodiac, 新年快乐 (xīn nián﻿ kuài lè)! I hope you've had a festive and joyous CNY weekend break (I know in Singapore, they make 20th national holiday too, so it's a long weekend holiday!). Chinese New Year in Indonesia is not far behind the festivities in Singapore too. Ever since it was made a national holiday, the Chinese Indonesians have become more expressive in celebrating our cultural holiday. Even our friends who are not Chinese Indonesians, no longer feeling awkward about the once sensitive issue, now carefreely join us in celebrating the festivities. Chinese New Year is a long celebration, which lasts until the 15th day, the day that we call 'cap go meh' and during the two weeks, you are legally allowed to pig out (literally and figuratively), receive and give hong baos and have an excuse to visit relatives you have not met for a long time! 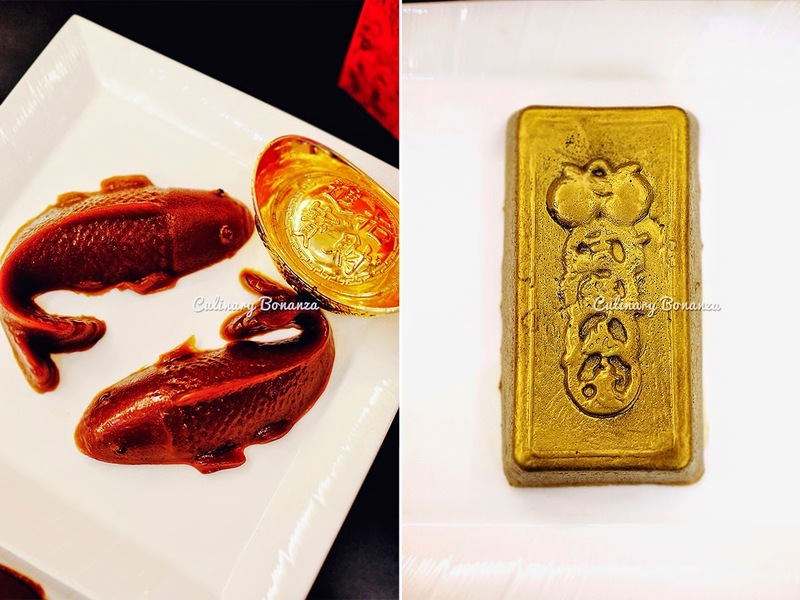 But of course, for foodies, the most important would be the feast that follows CNY. Normally for Chinese New Year, my Mum would cook for our CNY-eve family dinner. 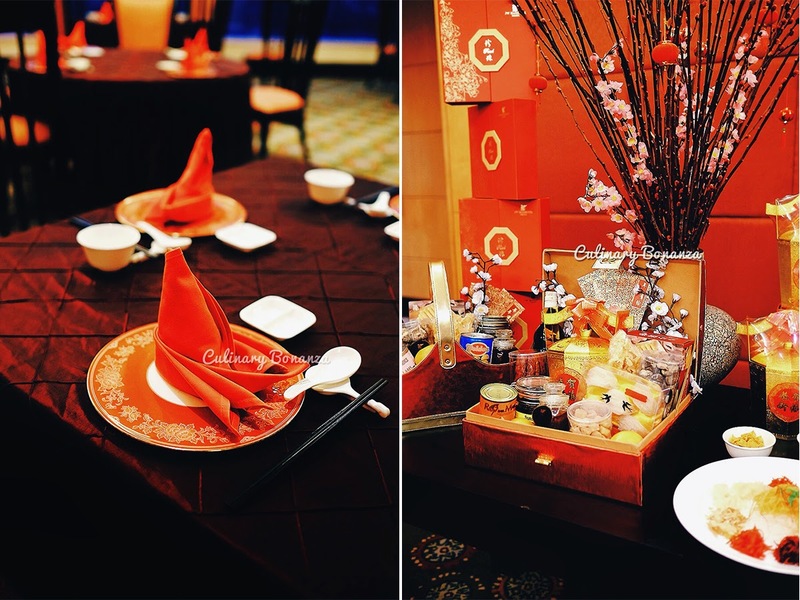 But for those who want to pamper your mums, why not take your family to dinner with special set menu such as this year offered by Pearl Chinese Restaurant at JW Marriott. 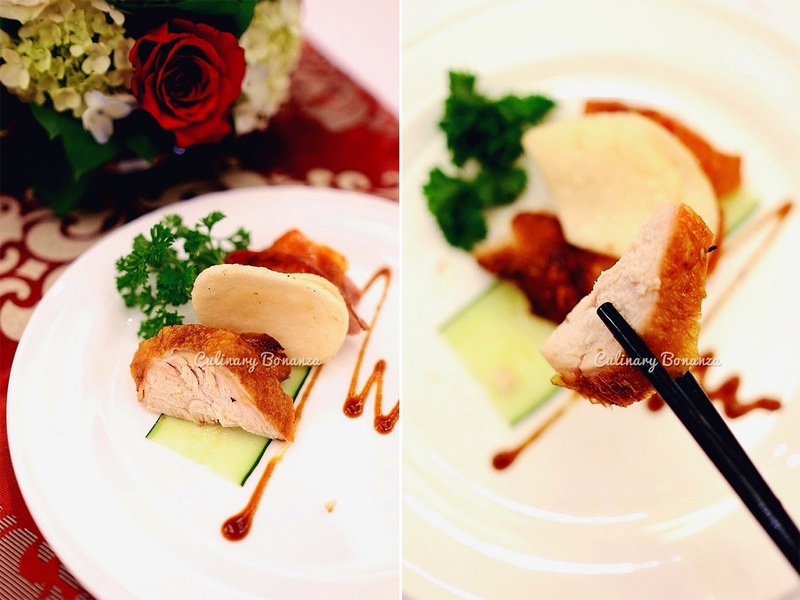 Every year without fail, Executive Chinese Chef John Chu would craft different set menus (with different prices of course), which are nothing short of abundant and lavish. Because, apart from celebrating the once-a-year event, it also symbolizes the (hopefully) wealth and abundance in the coming year. So, without further adieu, here's what one such menu would look like, I tried Chef Chu's Wealth Set Menu (8 course) (IDR 588,000++/person, or there's Prosperity Set Menu for IDR 888,000++/person or Fortuna Set Menu for IDR 1,688,000++/person). In my opinion, it's quite a good deal, especially these are no ordinary Chinese food, but these are special dishes made with special & premium ingredients. It seems interesting how Singaporean/Malaysian Chinese' tradition is slowly making its way into Indonesian tables. 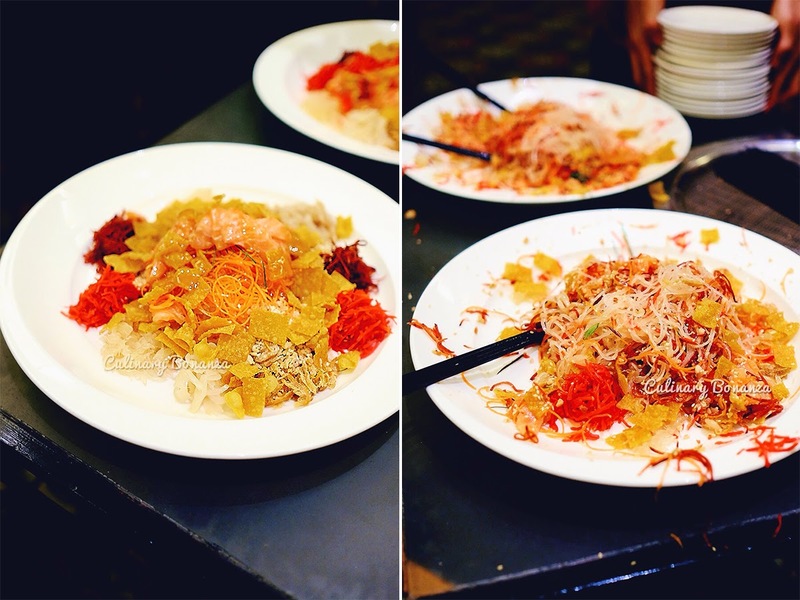 One of such prominent food is the Yee Sang or Yee Shang. It's like a mixed raw fish salad (tends to be sweet from the sauces), with various vegetable juliennes, fresh fish, crackers, nuts, etc. The habit of tossing yee sang was a totally foreign concept a few years ago, but today, people understand how this food is supposed to be served. A person will recite the well wishes, goodwill and New Year greetings in Chinese / Cantonese, while he/she pours the fried wonton chips, spices and sauces. And then once everything is in, everyone present will crowd around the yee sang and toss the salad together, each time lifting it as high as it is possible. Right: after tossing, ready to be served! After the refreshing yee sang for appetizer, we continued with the soup. It's a typically rich and thick Chinese-style soup, with lavish ingredients such as scallop, fish maw, crab meat. Depending on the chef, some would even include sea cucumber, sharks fin or other exotic ingredients. I'm thankful there's no sharks fin in this soup! You would have already known that I'm neutral about seafood, so I'm a little harder to impress. But this 3rd course, a bowl of steamed sea bass fillet with garlic and soy sauce, is just irresistible. I love it when fresh fish is steamed, soaked in umami broth like this. Better still if the fish is as slick, sweet & juicy like this one. Happy Chinese New Year everyone! 恭喜发财, 万事如意 (gong xi fa cai, wan shi ru yi)!